The Vermont Senate just passed a bill that will end the so-called “philosophical exemption” from requirements for students to receive vaccines before attending public schools. This exemption is used by the anti-vaccine lunatics to allow their children to attend schools without having the standard courses of vaccinations. Of course, these philosophical objections are almost always based on pseudoscientific beliefs rather than evidence. Religious exemptions are still allowed, and, of course, the bill does not clearly state what constitutes a valid religious exemption. This is probably a huge loophole which will allow everyone who has the philosophical exemption to walk through without creating an obstacle; however, it’s better than nothing. Interestingly, 48 states allow a religious exemption to vaccines, and the two that do, West Virginia and Mississippi, are considered fairly conservative and religious states. Maybe there’s a slight backlash to the anti-vaccine gang based on sound science, not on unsupported beliefs. 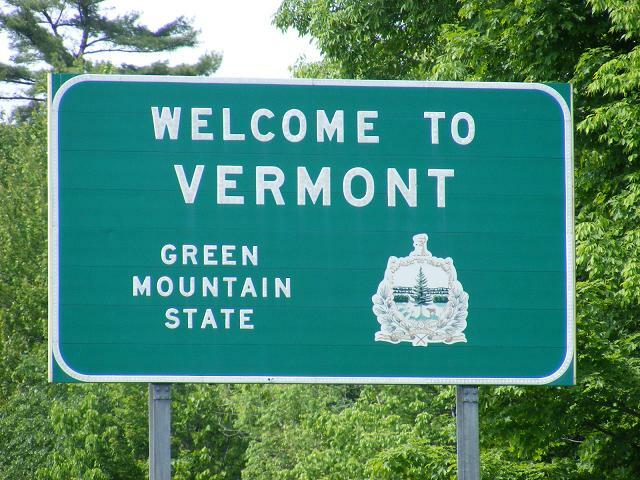 Go Vermont. 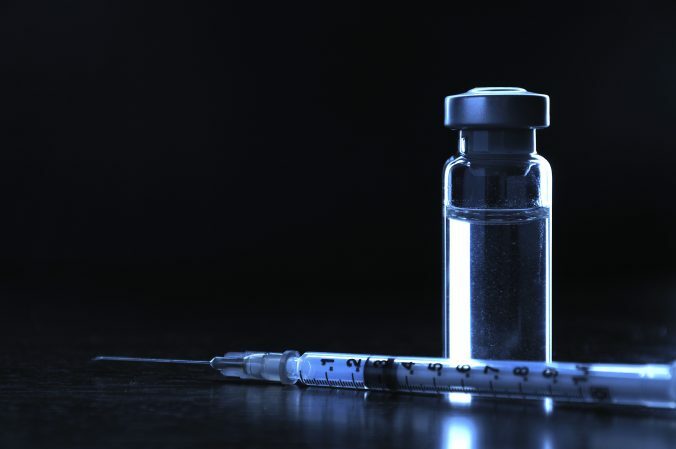 via Vermont Senate passes bill to stop philosophical exemption from school vaccine requirements | Vaccine News Daily.